This summer, Steve Lawler is hosting a midweek party at Sankeys Ibiza under the Viva Warriors title. 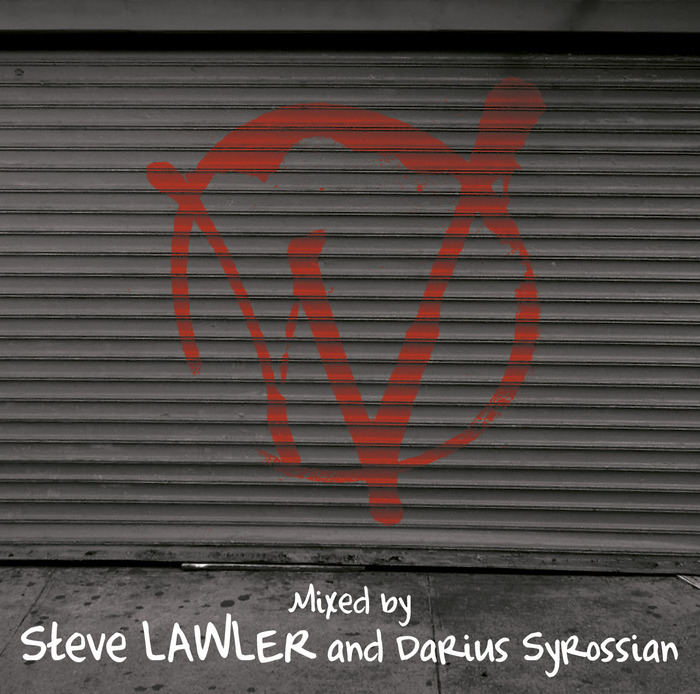 Here, he joins forces with fellow resident Darius Syrossian to lay down a two disc mix set that touches on all of his usual inspirations. That means an atmospheric trawl through nuggety darkroom house, tribal flavours and murky tech-house, with additional helpings of basement-baiting New York deepness and European fluidity. In truth, Viva Warriors is arguably more fun and upbeat than many of Lawler's recent mixes, suggesting a new-found love of reaching out for the lasers and hip-wigglin' groovery. 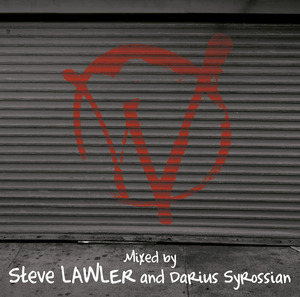 Maybe that's Syrossian's influence; either way, it makes for an enjoyable two-disc mix-up.